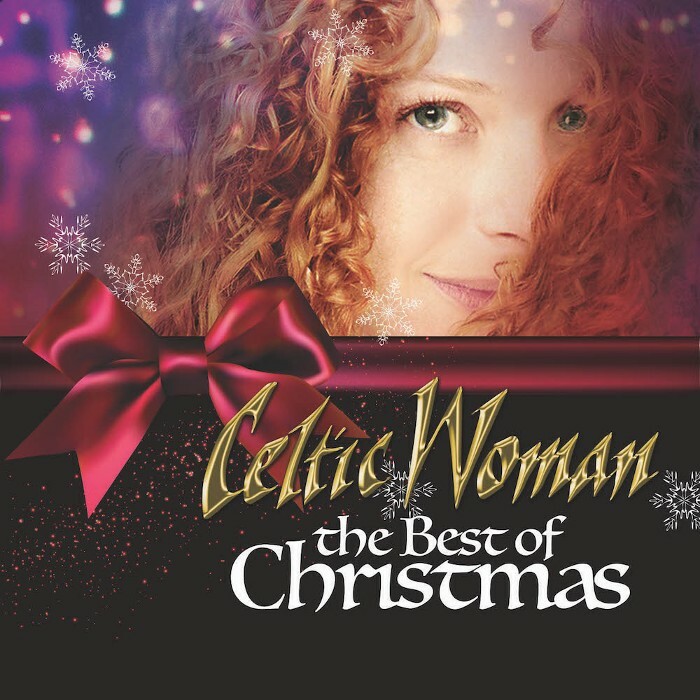 Celtic Woman's 'The Best of Christmas' is available to buy/download worldwide. The album features some of Celtic woman's favourite Christmas songs from over the years and will be a great festive gift. You can read more and order the album from our shop here. If you prefer to listen to your music on iTunes or Spotify, click here.